One of the things that I love most about Spring is the beautiful flowers and the arrival of color into the landscape again. 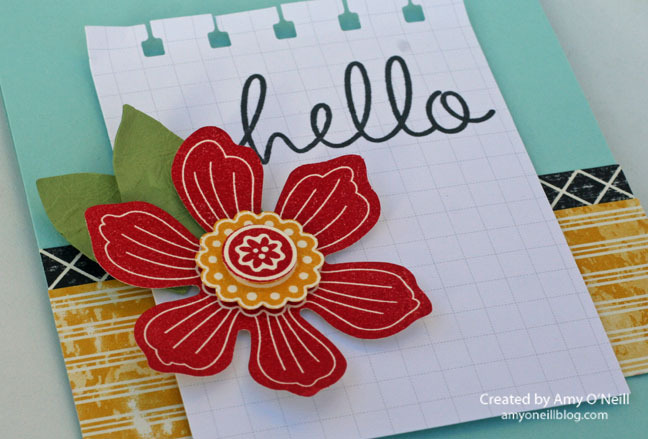 I decided to pull out my Flower Patch stamp set and coordinating Flower Fair Framelits Dies. 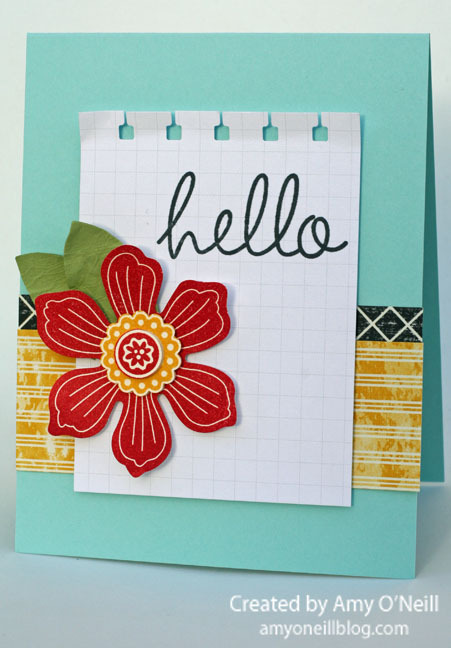 I also pulled out my Flower Frenzy Bigz Die because I love the leaf branch in it. I decided to use some pretty green felt with it. I’ve been thinking about how three of my favorite colors will soon be retiring, and it makes me quite sad. I’ve used two of them on this card — Strawberry Slush and Crisp Cantaloupe. I am really going to miss them, so I will probably be using them a lot before June gets here and I have to say farewell. 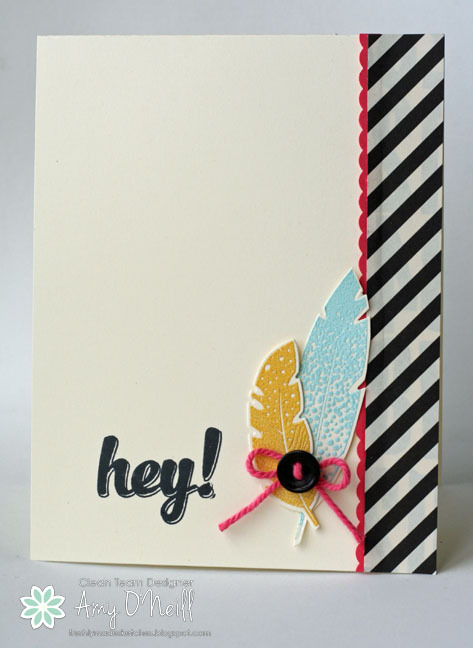 I paired a Project Life Grid Card with some Stacked with Love dsp for this card, The sentiment is from Hi There. 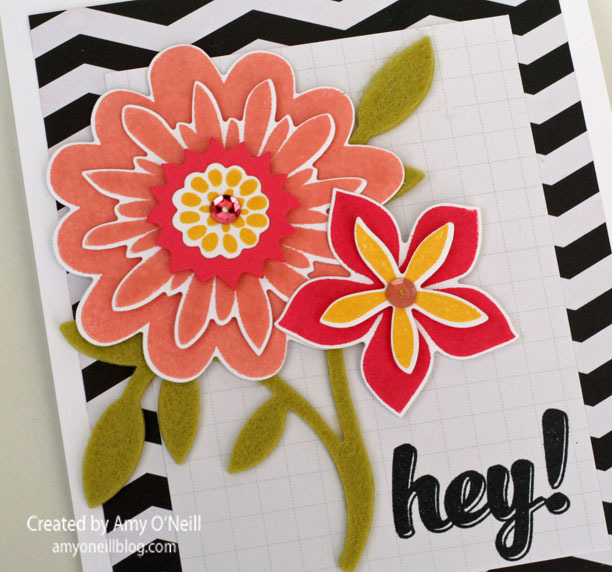 Here’s a simple card using the stamp, Bloom for You. I love how it coordinates with punches, which makes it even easier to use. The sentiment is from the set, Hi There, and I love the font on this one. 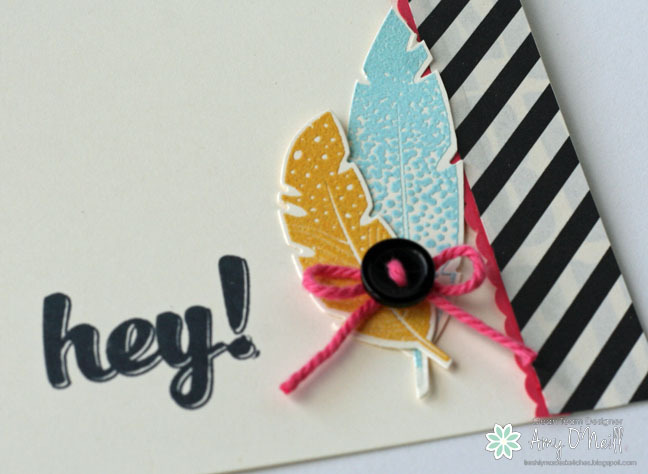 I paired it with some dsp from the Flashback pack, and used one of the Project Life Grid Cards (which are a steal at 50 cards for just $3.95). 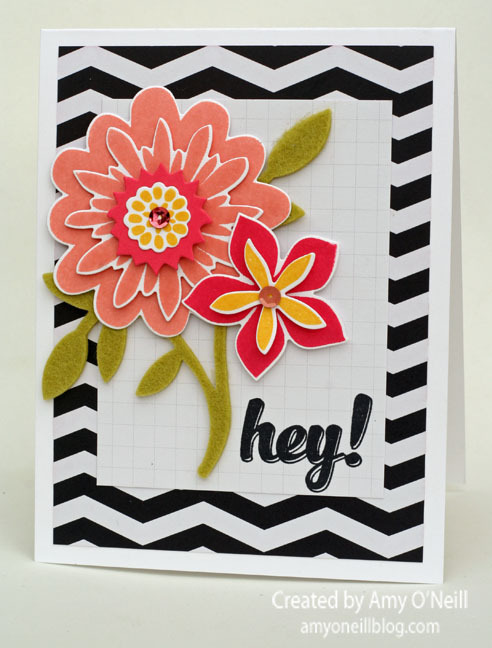 I used the Spiral Border punch at the top of the card.